This specification covers the B7, B8, B8M grade& High Strength Steel Bolts Classes 10.9 and 12.9 for StREPLctural Steel Joints. 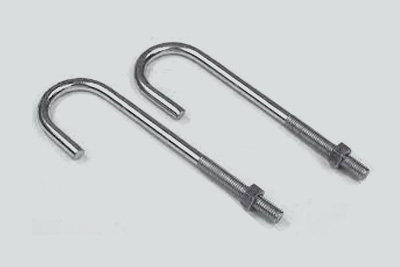 These are also called as High Friction Grip Bolts or StREPLctural Bolts. Sizes range from M12 to M36.